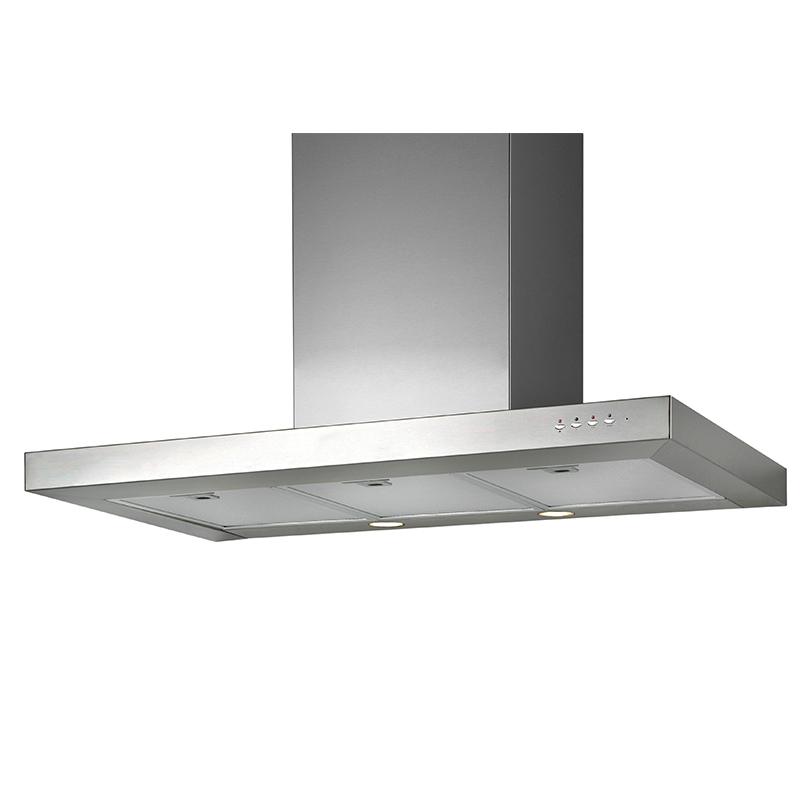 Give your kitchen a modern touch with the Deco BX 36 kitchen range hood. 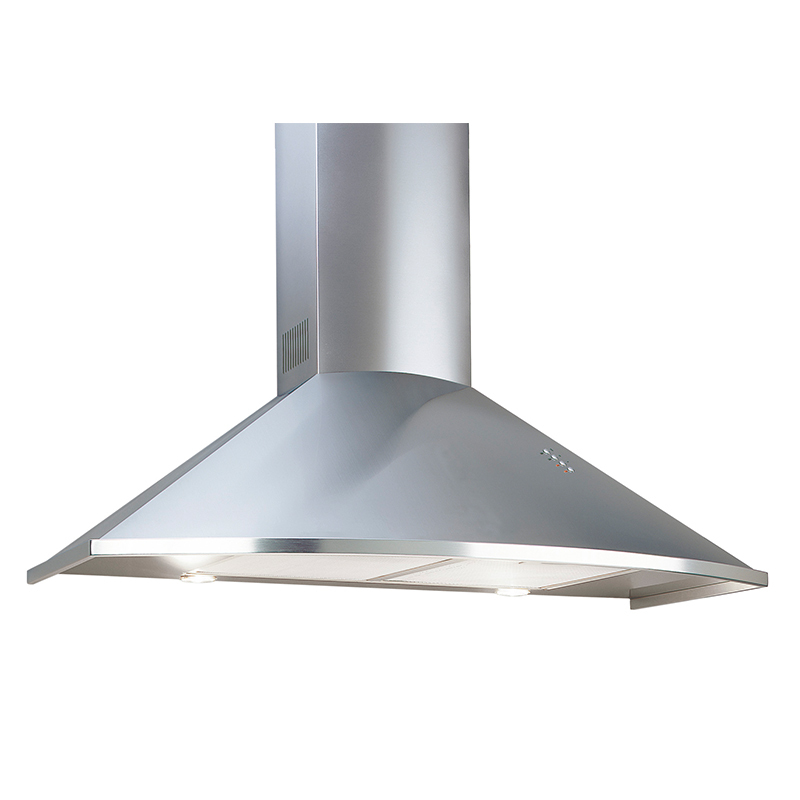 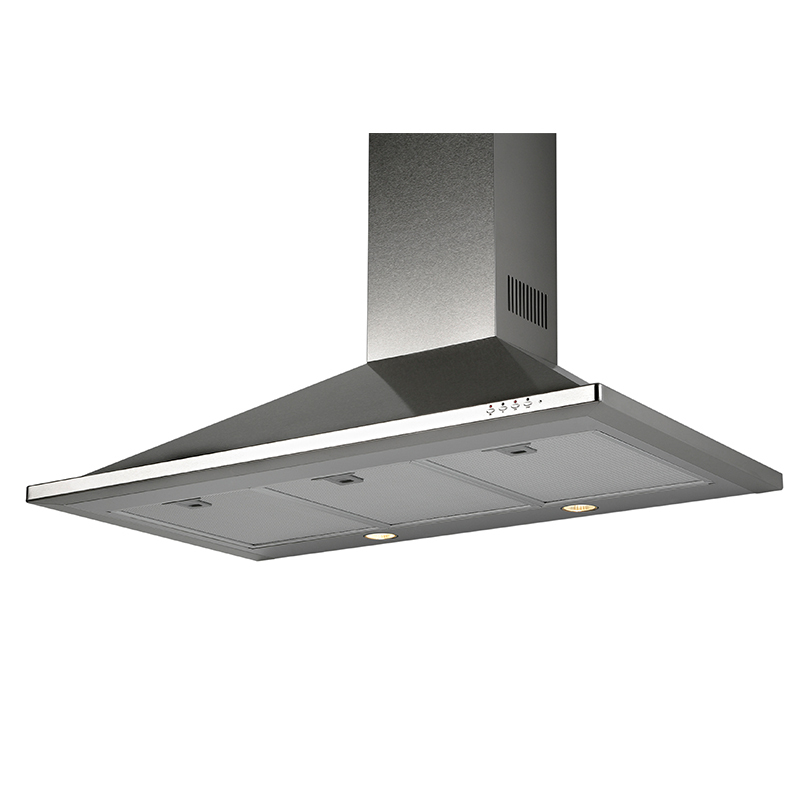 With three ultra-quiet fan speeds and a delay-off function, this powerful range hood can adapt to any cooking method. 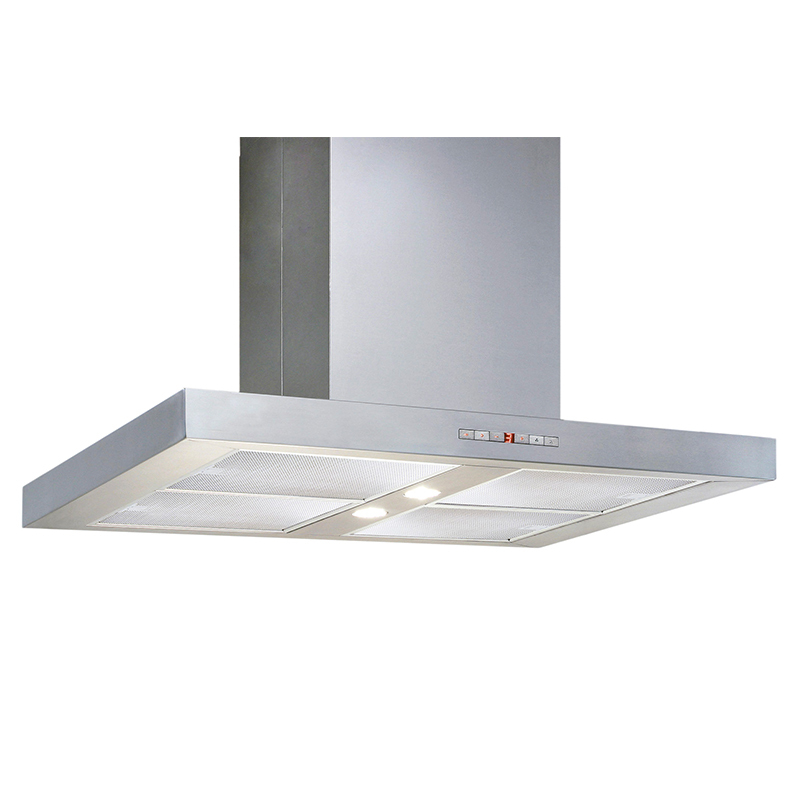 The 25 x 36 x 20 inches (HxWxD) hood also features a sturdy 8mm premium stainless steel finish and two bright, 50-watt halogen lights to illuminate your countertop. 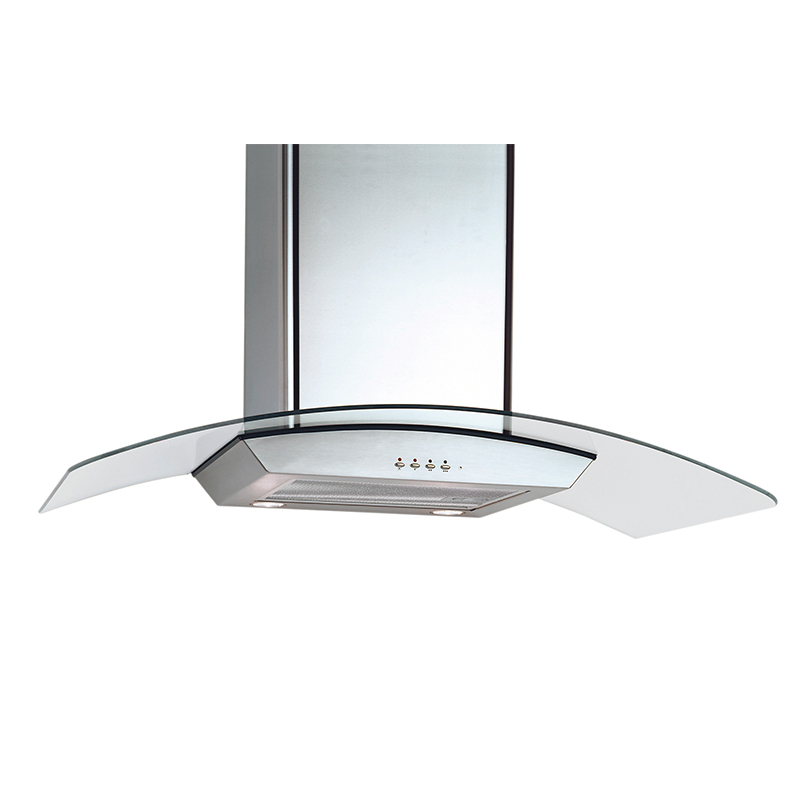 With the BX 36, cooking has never been more beautiful.